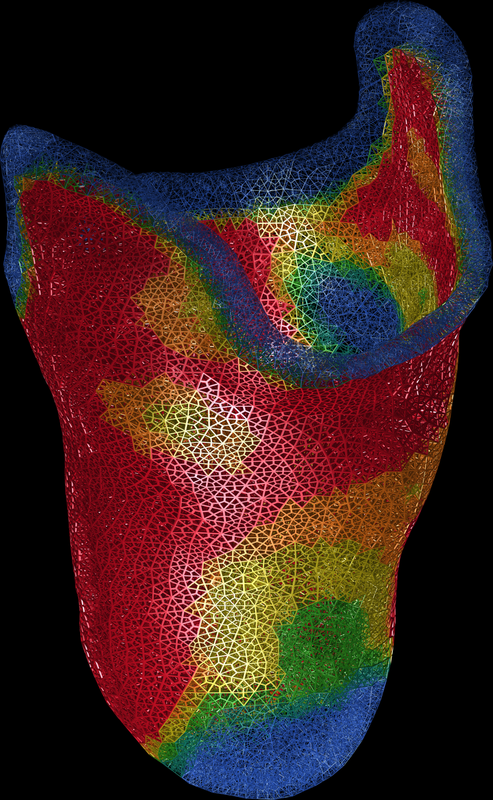 This research track focuses on the use of computational (and experimental) techniques to understand the biomechanical behavior of human tissue as well as the musculoskeletal system. This knowledge feeds into novel methods for computational modeling based design of biomechatronic devices which in turn aim to restore or improve the human body. These devices include prosthetic and orthotic devices, and exoskeletons.